Hi Jackson, thanks for sharing these 10 points. How do we understand 5 and 6? 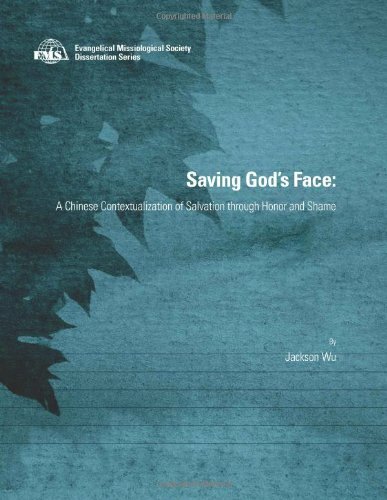 How can we increase the depth of theology and Bible when evangelizing in China?